A loss is just a learning experience. A sports cliché that’s easier to say than to live by. 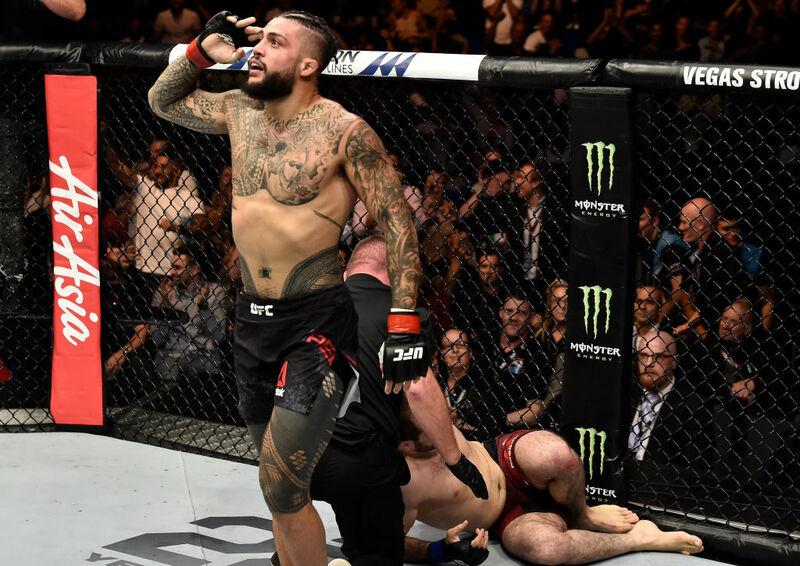 Tyson Pedro, who fights Ovince Saint Preux this Saturday at UFC Fight Night: Cowboy vs Edwards, was undefeated in the lead-up to his September 2017 fight against Ilir Latifi at UFC 215. While the world buzzed about his 6-0 record comprised of six first-round finishes, Pedro didn’t seem attached to his “0.” A lifelong practitioner of martial arts, Pedro told UFC.com before the Latifi bout that he was used to losing in training. That’s a nice idea in theory, but tapping out behind the closed doors of a gym is a world apart from being an undefeated UFC prospect losing in front of viewers around the globe. So when Pedro lost a unanimous decision against Sweden’s Latifi after being outwrestled for three rounds, it remained to be seen how he would take the reality of his first professional loss. Fast forward nine months. Did a lifetime of training prepare Pedro for the loss, or did it sting much more than he thought it would? Pedro appears to have passed the test with flying colors. “All smiles” would be an apt nickname for Pedro. 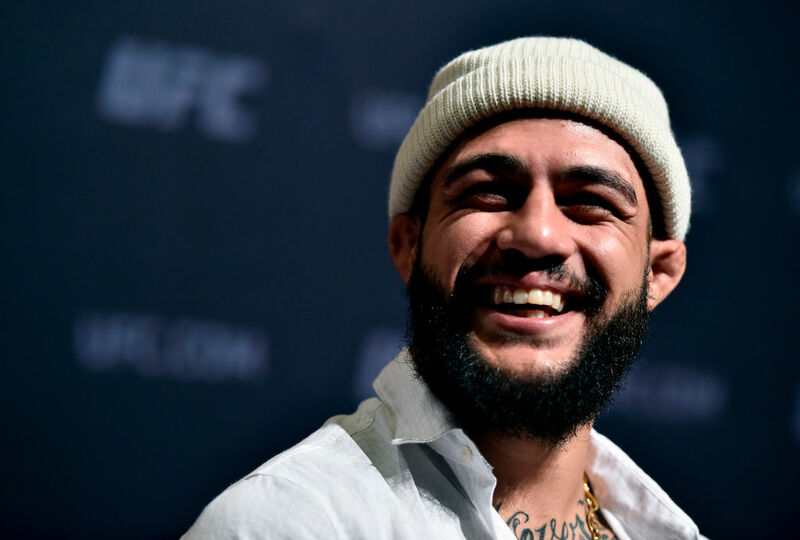 When Pedro walks to the UFC Octagon grinning ear to ear, it doesn’t feel like a gimmick. 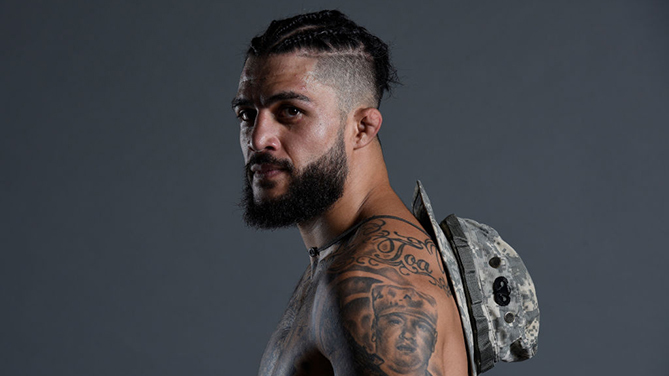 Despite the grind of training day in and day out, or the uncertain journey towards the UFC belt, it isn’t lost on Pedro that he’s doing what he wants to do for a living. A big part of that, says Pedro, is the fact he’s worked other jobs. He’s had a stint with the Australian army, delivered gyprock, and been a telecommunications technician, a roofer and a cook. So being paid to fight and train wasn’t always a given for the 26-year-old Western Sydney native. The number 13-ranked Pedro’s pursuit of the grind has led him to be a regular at Jackson-Wink MMA and Donald Cerrone’s BMF Ranch in Albuquerque, New Mexico, where he’s completed part of his training camp for OSP. Life at Jackson-Wink and the BMF Ranch, where uphill mountain biking in the arid conditions of New Mexico is considered an “off day,” is not for the faint of heart. But Pedro isn’t concerned that he might burn himself out with the intensity of training. Pedro will also benefit from some of the brainstrust from Jackson-Wink in game planning for the biggest fight of his career against Ovince Saint Preux. In his corner will be Jackson-Wink striking coach Brandon Gibson and bantamweight fighter Cameron Else, together with Pedro’s father, John. The No. 7-ranked Saint Preux (22-11) comes off a first-round submission loss to common opponent Ilir Latifi in February. While the 35-year-old OSP has come up short in a few matches against the UFC light heavyweight division’s elite fighters, he has had moments of brilliance. OSP can finish a fight on the feet, as in his 2014 first-round KO of former champion Mauricio “Shogun” Rua, or his third-round KO victory against Corey Anderson at UFC 217 last November. Saint Preux can also finish you on the ground, with three Von Flue choke victories in the UFC, most recently using the technique to put Yushin Okami to sleep in the first round of their clash at UFC Fight Night last September. Pedro believes Corey Anderson authored a partial blueprint on beating OSP. Anderson found success with his wrestling against OSP in rounds one and two before being finished with a left high kick early in the third stanza. Pedro acknowledges OSP is powerful physically, but believes he may fade if the fight wears on. That said, Pedro isn’t looking to wear Saint Preux out unless he has to. All Pedro’s wins have come in the first round, and he’s looking to keep it that way come Saturday.